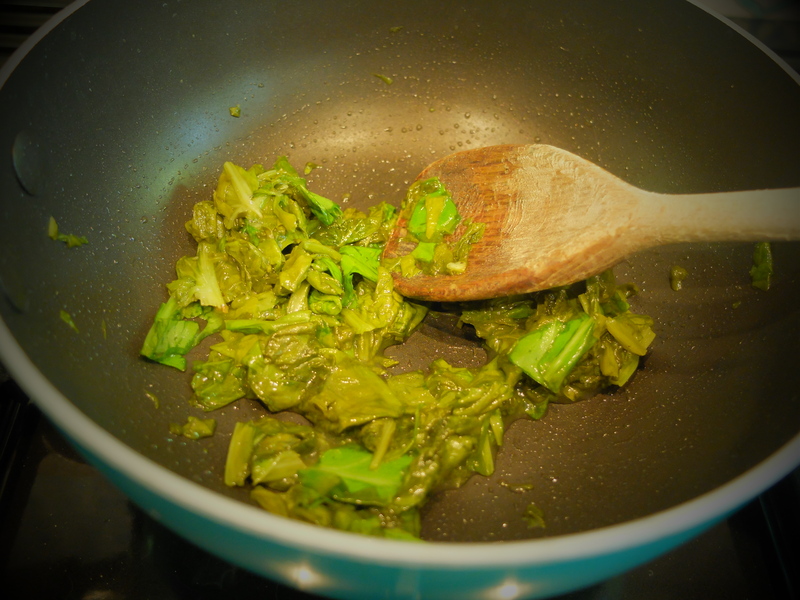 I was then gifted two ingredients, fresh from the garden, that I’d never cooked with before: sorrel and elephant garlic. Sorrel is a spinach-like herb with a slightly sharp taste that’s been compared to sour strawberries. Elephant garlic is not actually a true garlic but a cousin of the leek; its flavour is much more subtle and less likely to frit the vampires. And then inspiration struck! I’ve always been a fan of a cheese and onion pasty and, indeed, during my first year at university ate the same lunch every day without fail: a cheese and onion pasty from a well-known Northern franchise, a bottle of chocolate milk and a Double Decker (my calcium levels were looking good, if nothing else). When I was pregnant with my second child, I was again lured by the pasty siren (this time with salt and vinegar crisps). 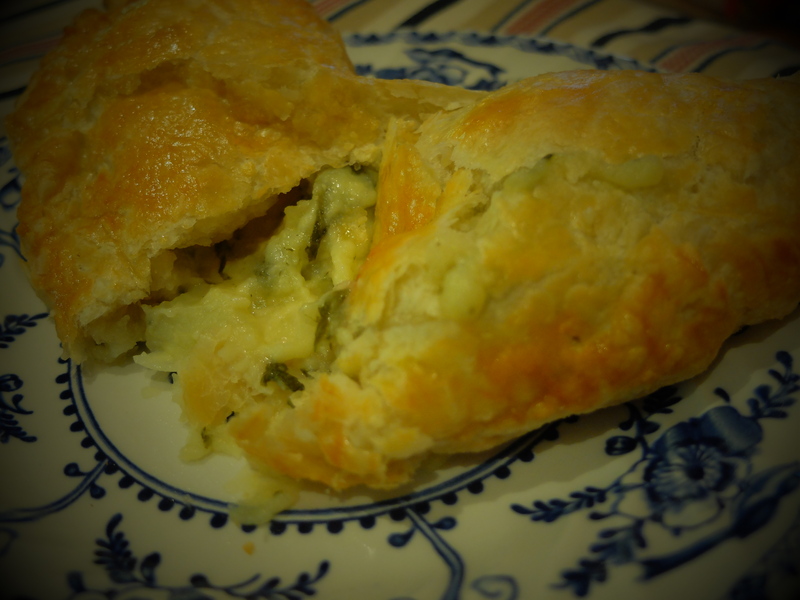 Pasties are hearty comfort food, full of stodgy potato and tangy cheese. 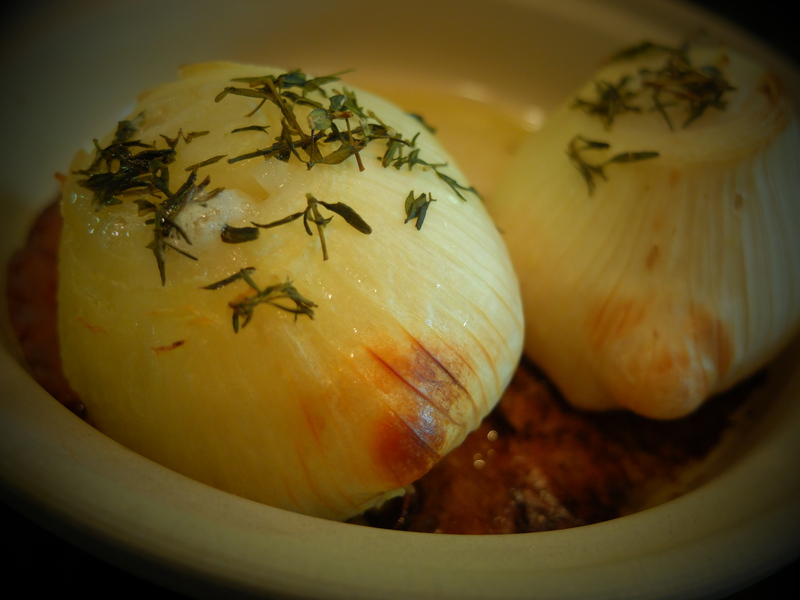 Here, the elephant garlic, roasted with olive oil and thyme, provides the oniony tang and the sorrel adds a herbal taste (plus one of your five-a-day if you’re going to live on them for nine months). First, pre-heat the oven to 200˚C / 180˚C fan-assisted / Gas Mark 6. Pour olive oil into the top of the elephant garlic and sprinkle over some chopped thyme and salt and pepper. Roast until soft (mine took about an hour and a half). 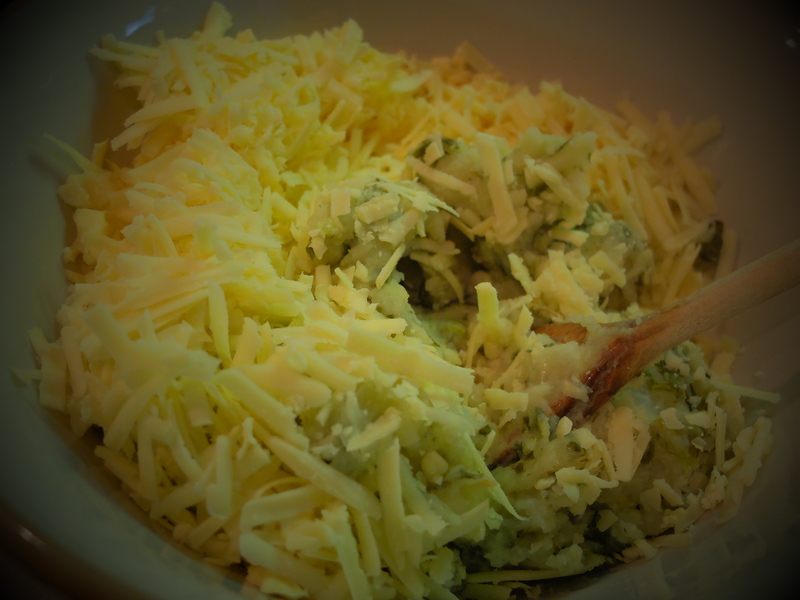 When it’s cooled down, chop up the elephant garlic and mix it into the mashed potato with the sorrel and grated cheese. Season well. 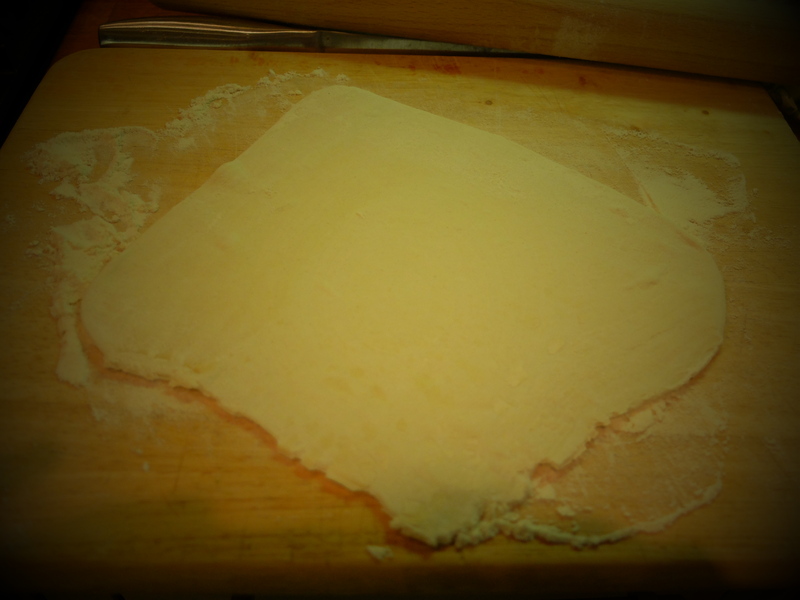 Place some of your filling in the middle, dampen the edges of the pasty with water and fold over, crimping the edges to make a pasty shape (I folded my squares into triangles). Brush with beaten egg, place on a baking sheet and cook for about 20 minutes for a small pasty and 30 minutes for a larger pasty. Serve warm from the oven or keep cold for a picnic. 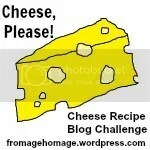 Because this post contains sorrel, a herb, I’m linking it up with the Cheese, Please! Challenge; this month’s rules are here. 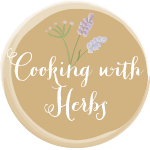 I am also adding it to this month’s Cooking with Herbs, hosted by Lavender and Lovage and Lancashire Food. Gorgeous. I’ll have to try making these, if I can find the sorrel. Spinach wouldn’t be quite the same. I think spinach would be okay, although sorrel does have quite a unique taste. 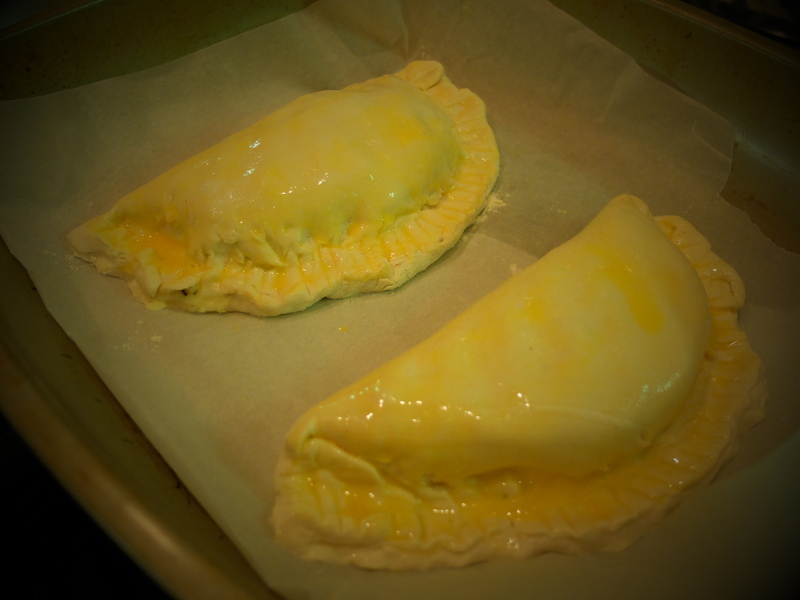 Mmmm, proper cheese pasties, lovely. I foresee these in my immediate future. 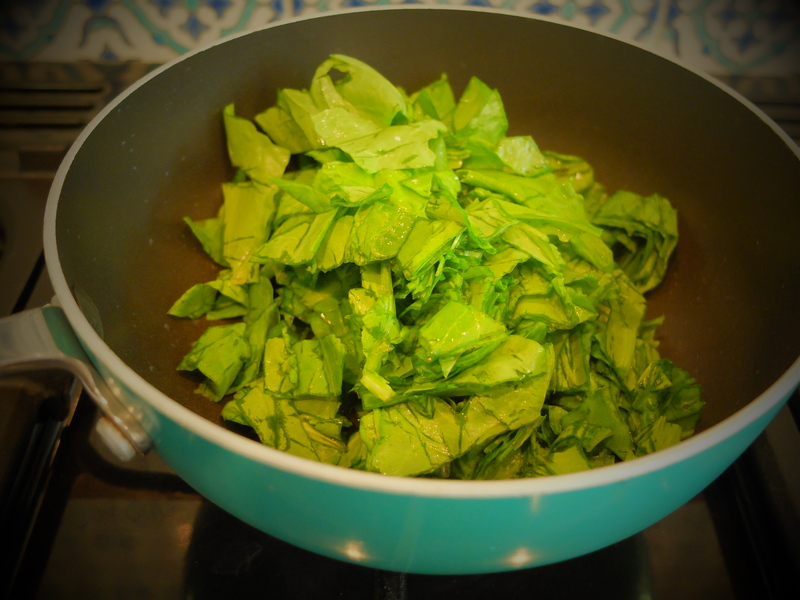 I’m making a version of this tonight – not as posh as yours as I don’t have elephant garlic and my husband’s cut all the sorrel down! 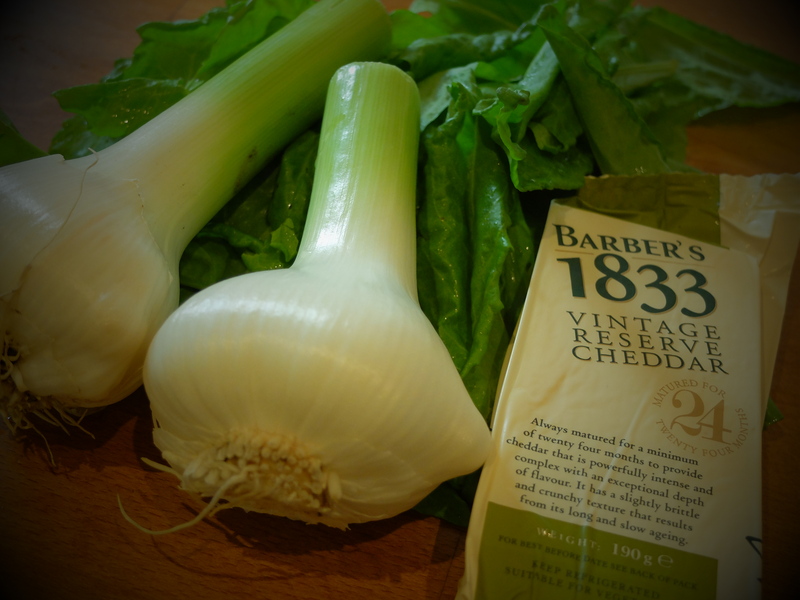 So basic cheese ‘n’ onion …looking good though. Lovely. I am tempted to eat the rest of mine with baked beans. ..is that very wrong? 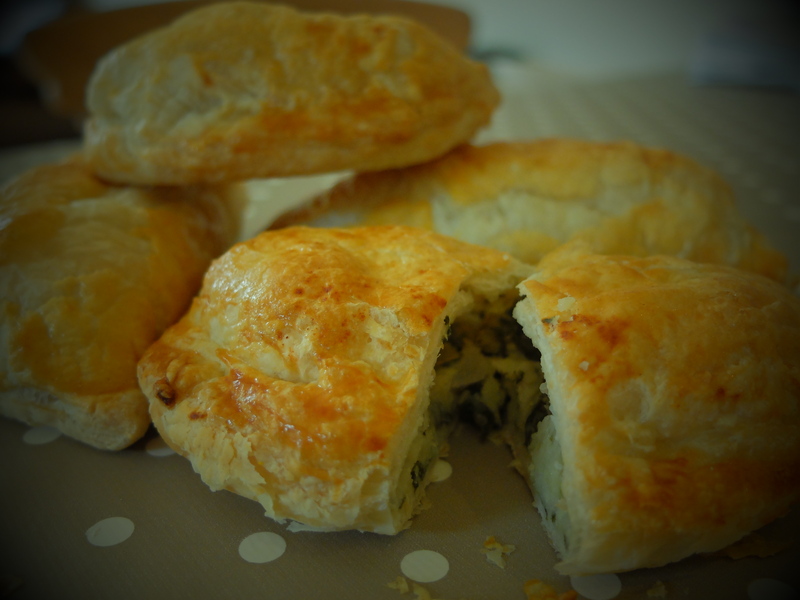 Thank you, they are rather good but then you can’t go wrong with puff pastry and cheese, can you?! I want to come to your house….!! Ah, that sounds like a date in the making!! I don’t think I’ve ever had sorrel but have to say your pasties look fantastic, I could almost lick the screen!